Phonographic Copyright (p) – Ubisoft Music, Inc. 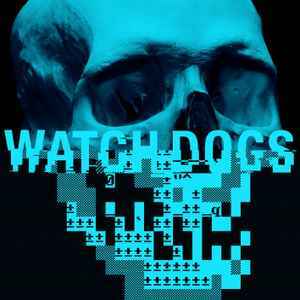 Copyright (c) – Ubisoft Music, Inc.
Phonographic Copyright (p) – Ubisoft Musique, Inc. Copyright (c) – Ubisoft Musique, Inc.